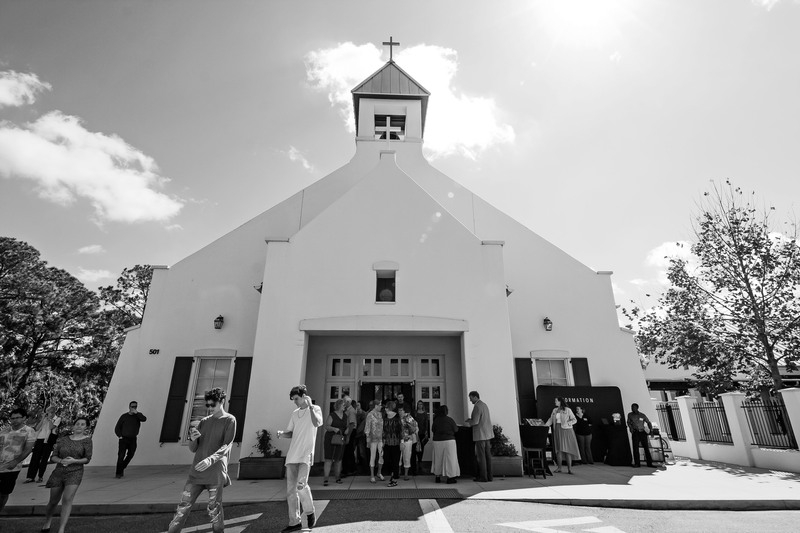 At Celebration Community Church, we want to give people every opportunity to be connected into community and to understand the culture and language of the church. 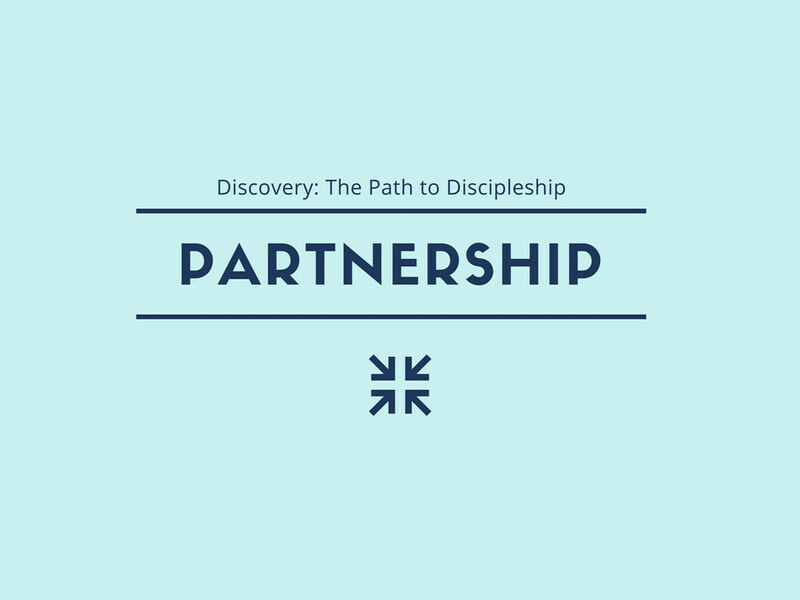 We have a series of classes called "Discovery: The Path of Discipleship," and it is designed to move people from attenders to partners, and help everyone understand how to grow as a disciple that believes and applies the gospel. The first class is titled "Partnership," and teaches the distinctives of CCC, and gives you the opportunity to become a Partner at CCC. To officially become a partner, you will need to fill out an application online, review the church documents attached (they are taught at the class), and then meet with an elder. 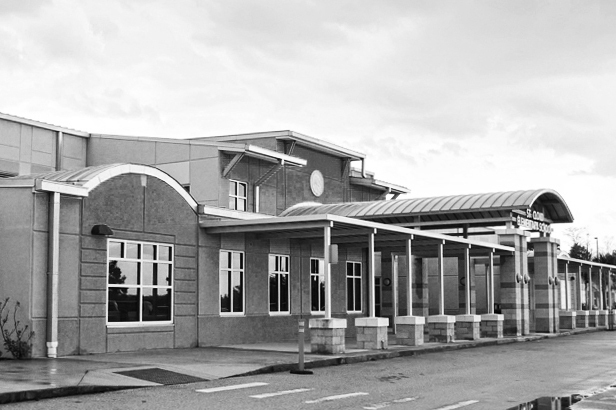 The application and documents are here, and we encourage you to look at these before the class!